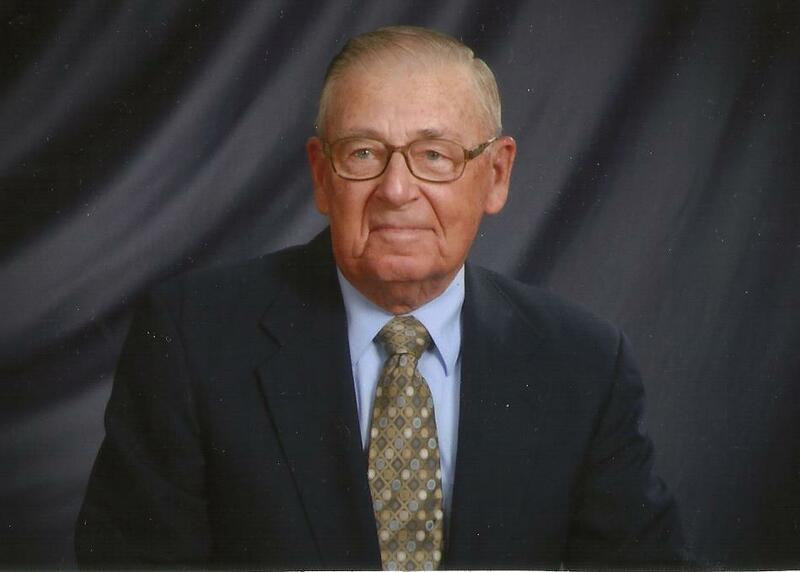 Garland Oscar Clark, age 90, of Keysville, VA, passed away on Saturday, March 30, 2019. Garland was born in Campbell County, VA, on June 15, 1928. He was the son of Oscar L. Clark and Ruth Mason Clark. He was preceded in death by five sisters, four brothers, and his step-mother, Audrey Clark. Garland is survived by his devoted wife of sixty-eight years, Frances Ferguson Clark; his sister, Margaret Clark Elder; his brother, Marvin Clark (Annie); two sons, Dale Clark (Karen), and Edwin Clark (Teresa); daughter, Faith Greenwood (Thompson); six grandchildren, Morgan Combs (Alan), Casey Clark (Alice Ann), Nicki Clark, Collin Clark, Grayson Greenwood (Lauren), Logan Guerrero (Elisa); five great-grandchildren and one due in June, Mary Alex, Laurel, and Walker Combs, Ethan and Evan Guerrero. Garland was a retired employee of the U. S. Department of Agriculture. He was also an Army Veteran of the Korean War era. He was an avid outdoorsman and wildlife and sports enthusiast. Garland was a member of the Ruritan Club and had been inducted into the National Wild Turkey Hall of Fame. He wrote articles for several hunting and wildlife magazines. Garland played semi-pro baseball and coached youth league teams. He was a fan of Virginia Tech sports. A funeral service will be held at 2 p.m., Wednesday, April 3, 2019, in Ash Camp Baptist Church with interment to follow in Ash Camp Memorial Cemetery, Keysville. The family will receive friends at the church one hour prior to the funeral service. In lieu of flowers, memorial contributions may be made to Patrick Henry Boys and Girls Homes or St. Jude Children’s Hospital. The Browning-Duffer Funeral Home in Keysville, VA, is in charge of arrangements. Deepest sympathies to your family, Morgan. He sounds like a perfect dad, granddad, and husband. We may even be related since I have both Mason and Clark in my family tree. Thinking of you at this time. Morgan & family so sorry to hear of your lost. Love you & praying for Comfort. We are so sorry to hear about Garland. Our thoughts and Prayers are with you all. Mom and dad always enjoyed seeing you all at different functions in Darlington Heights and Keysville.